Its been such a busy week in our house hold. 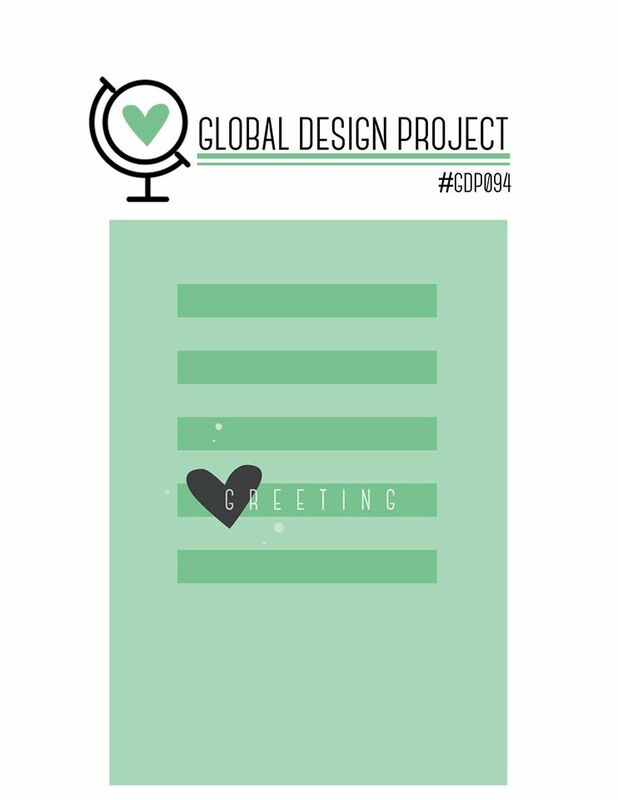 Suddenly Friday has crept up on me and I hadn't yet designed a card for this weeks challenge over on the Global Design Project. Each week the talented team set a challenge. This is really fun to take part in. The challenge changes each week and this week it is a sketch challenge. This is the sketch we have been given for inspiration this week. I decided I wanted something clean and simple so I just went for two colours. Very Vanilla Card stock with some Silver embossing. I love the images in this stamp set and thought it would be fun to replicate the lines in the sketch by making a repeating pattern with the pens. 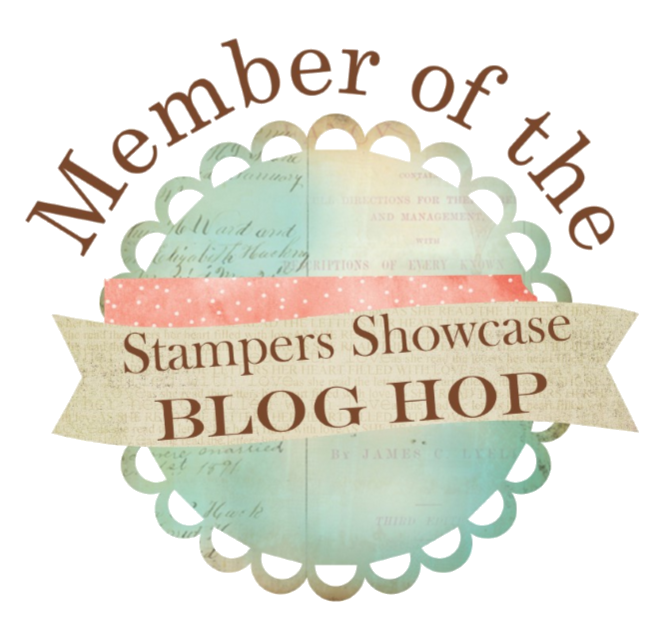 I stamped and Silver embossed the "Just a note" sentiment and cut it out with a Stitched Oval die. The sentiment is from the Soft Sayings Card Kit. I love the font on this one! I choose the Natural Silver Trim to sit behind the oval as the natural colour compliments the Very Vanilla Card stock well. I stamped "sending a note to lift your spirits" from the Up and Away Stamp set inside but you could use any sentiment you like or even leave it blank to leave more space for your hand written note if you'd like. I like how the silver embossing gives a very simple card a clean and luxurious feel. 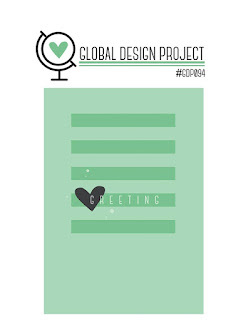 If you would like to see what inspiration there is from the talented team on the Global Design Project take a look here . You can also see all the other entries too. Its amazing how a sketch can inspire creativity and with the same sketch, so many different ideas. 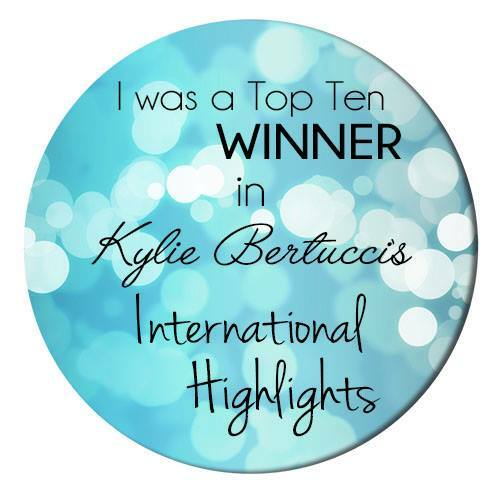 Maybe you will be inspired to play along too?! July has also brought us two fabulous offers! BONUS DAYS! This is brilliant! 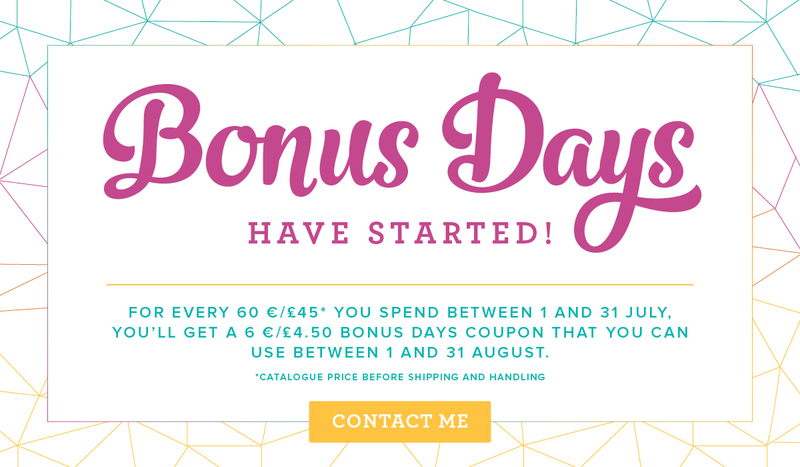 For every £45 you spend in July you will receive £4.50 off your orders in August! There is no limit! 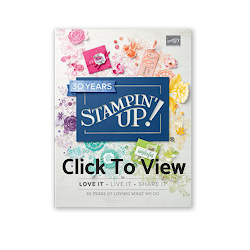 Also Stampin Up have brought us Christmas early with an AMAZING joining offer for July only. Plus, £130 of any product of your choice from the catalogue. That is £195 worth of products for only £99! Plus free shipping!